a gateway or statues for the Transmission Gully ‘Ewy’? 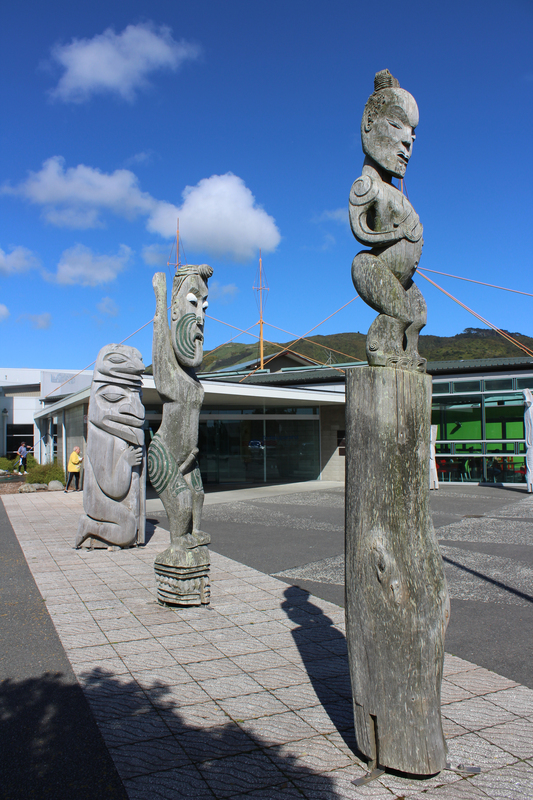 Māori carvings or a feature gateway could be built on Transmission Gully if the Porirua and Kāpiti mayors get their way. 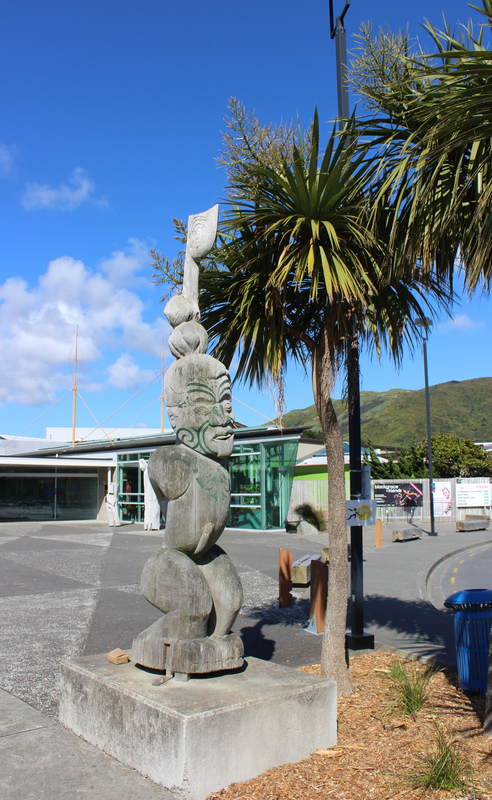 As work continues on the $630 million expressway, a prime spot for artwork marking the border of Porirua City and the Kāpiti Coast is being decided on. 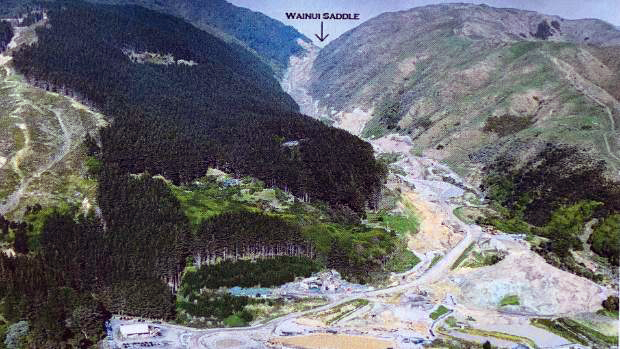 The Wainui Saddle on the hill above Paekākāriki has been identified as a possible location for the project, Kāpiti Coast mayor K Gurunathan said. 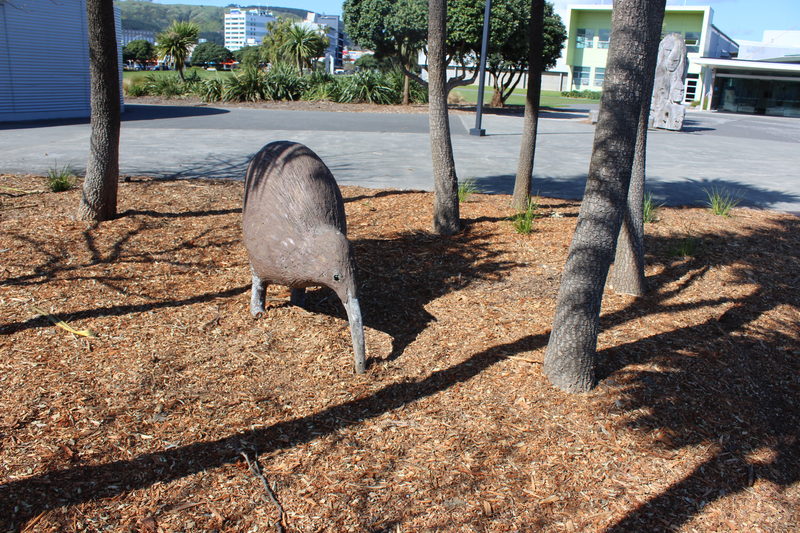 The idea was raised in 2015 for both the Kapiti and Transmission Gully Ewy’s to become a ‘sculptural highway’ as reported in this Joel Maxwell story, but it was ruled out by Mayor Church. 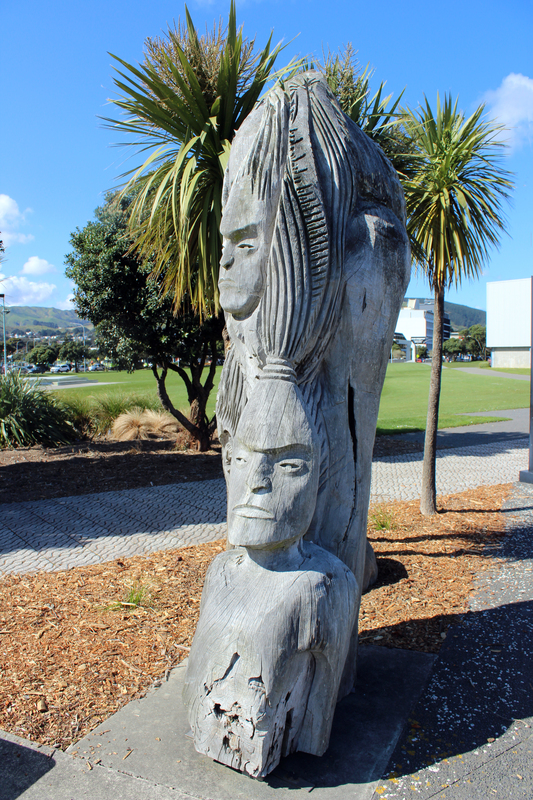 We like the idea and Porirua has some carved Māori sculptures in its town centre, so we went along to take some pics of them, as shown below.